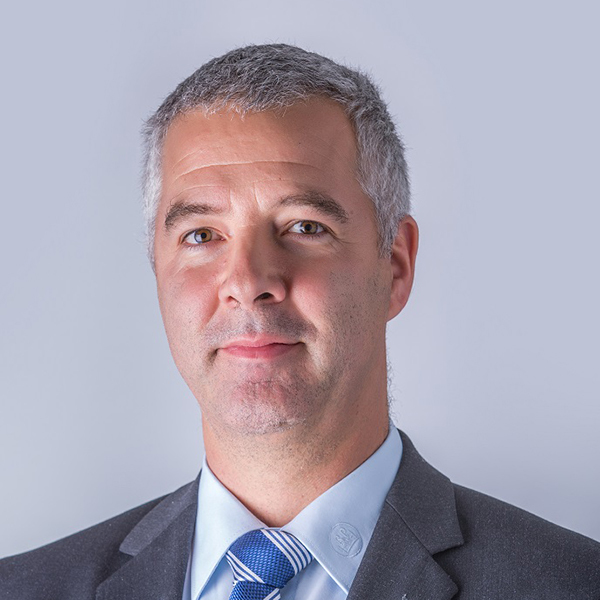 Mátyás Andrási leads the team responsible for the global development of steer axles for the BPW Group, including adapting the designs for the Australian market. Mátyás and his team of 50 staff are based in Hungary, but they collaborate with suppliers, customers and BPW organisations around the world. Before joining BPW, Mátyás was a product planning expert at Rába Axle, one of the largest companies in the Hungarian automotive industry.